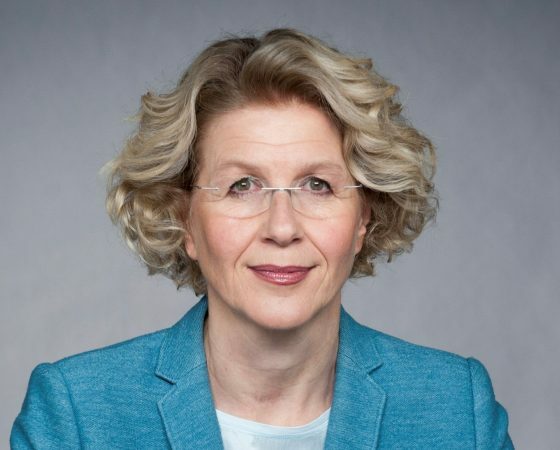 She worked at Bayerischer Rundfunk (Bavarian Broadcasting Corporation, equivalent to the BBC in Great Britain) for four years, as an international correspondent for Reuters in Germany for eight years and headed the press office of the Siemens Group until 2001. She then took up consulting with a focus on financial communication and worked for PR agencies including Citigate Dewe Rogerson and Pleon Financial Communications. Elisabeth Ramelsberger has extensive experience in training CEOs, CFOs and other top executives from international corporations.